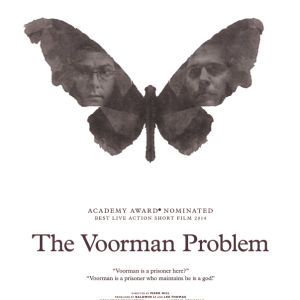 Signed A2 poster for OSCAR nominated short film “The Voorman Problem”. 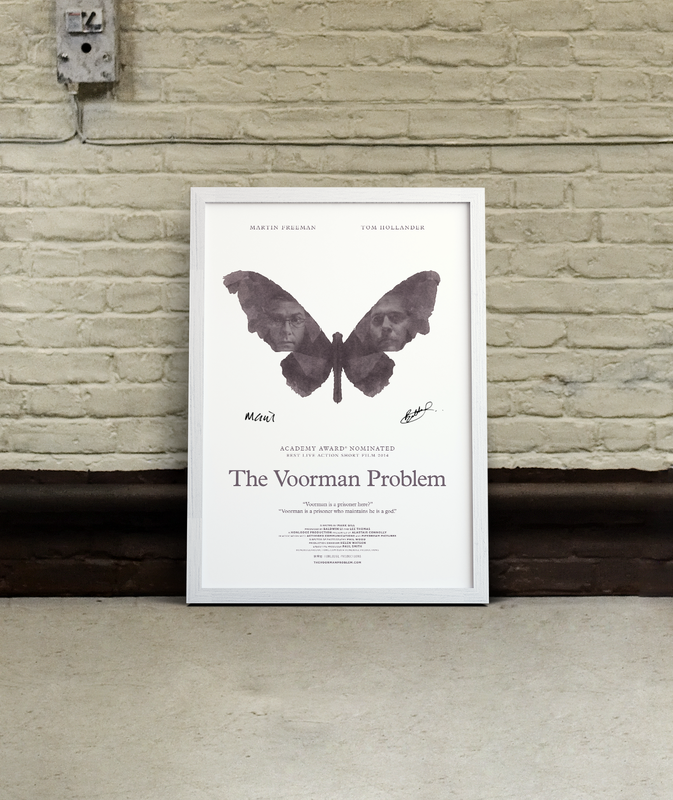 Signed by director Mark Gill & producer Baldwin Li. These are limited edition, only 50 are available. 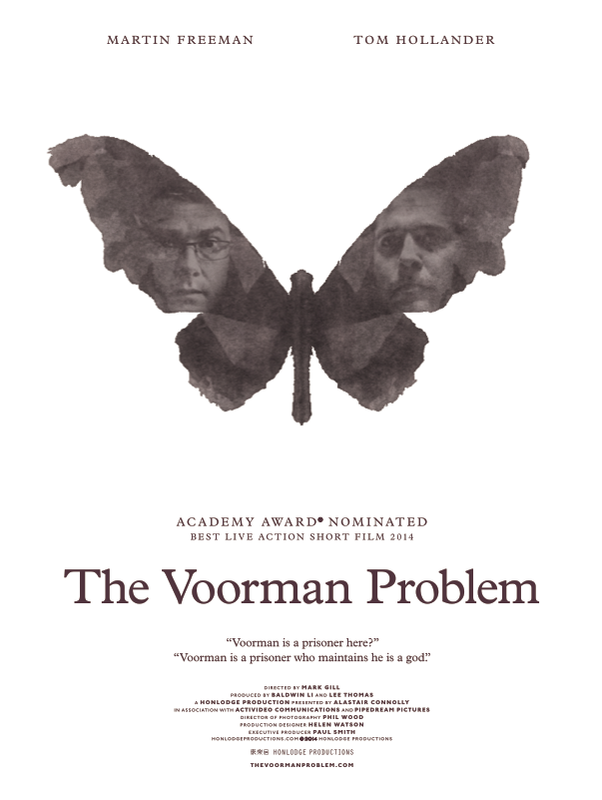 Signed A2 poster for OSCAR nominated short film "The Voorman Problem". 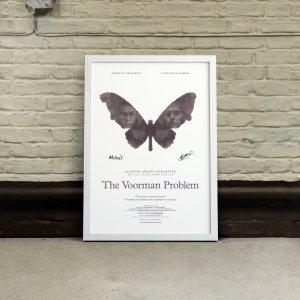 Signed by director Mark Gill & producer Baldwin Li. These are limited edition, only 50 are available.